I have loved and enjoyed being with animals all my life. It began with dogs and then a pony. After the pony came horses – but always dogs. I left the horses and their training behind after several accidents and when my parents said I could have as many dogs as I wanted if I would leave horses to someone else.Another joy was sailing. Competition and training to compete has been a part of my life for many years. It all began with sail boat races where I served as crew in an International 470. We were good enough to receive an invitation to attend the Olympic eliminations that were being held in Texas that year. However, work and time available made that impossible. About 30 years ago, I began training a dog for competition when I obtained a beautiful flat-coated retriever whose name was “Charry”. 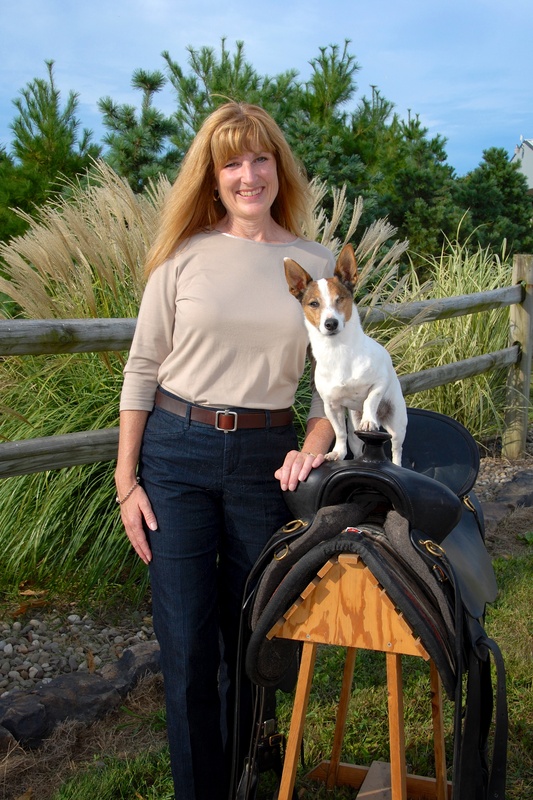 We began our partnership by earning a Utility Dog title, Junior Hunter, Working Certificate and a Tracking title. 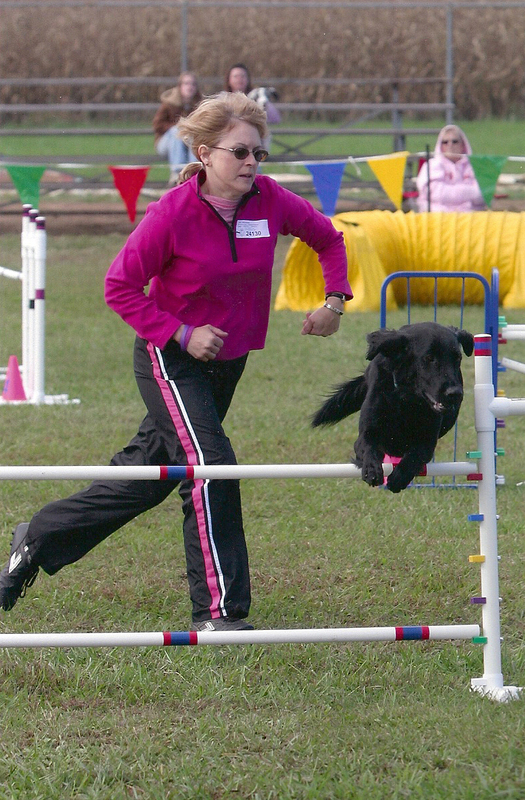 All of this was before agility was an AKC venue but she did earn many prizes with demos at county fairs. Since that time, I have shown five flat-coats to breed championships, some of my own line, and in 1999, my kennel produced the #1 flat-coat in America. 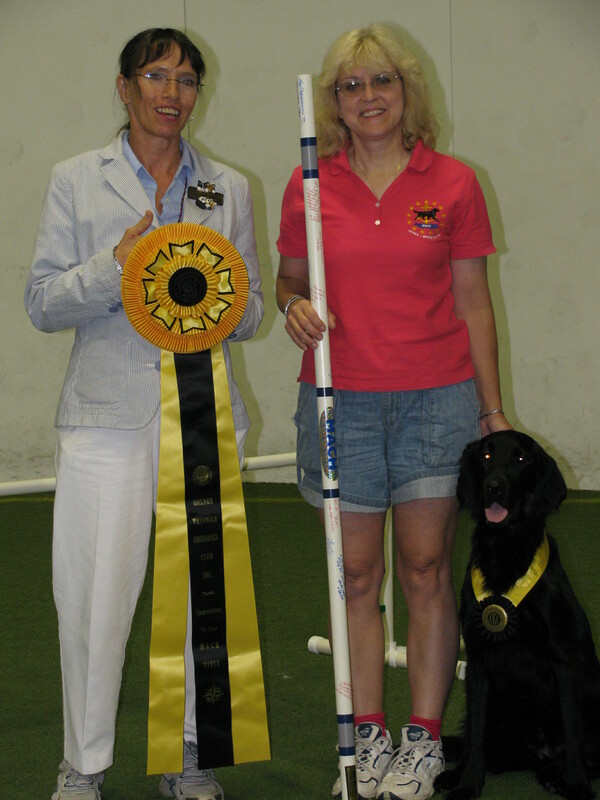 That same year, I competed with a litter mate to the distinction of the #1 flat-coat in Agility in America. My enthusiasm for dog training continues as I train and show my present three flat-coated retrievers. Recently, I was able to achieve a MACH with two of my dogs. My “other life” has consisted in obtaining an associate degree in Horticulture form the Williamsport Area Community College followed by many years in floral design and I am now acting as Visual Coordinator in retail. 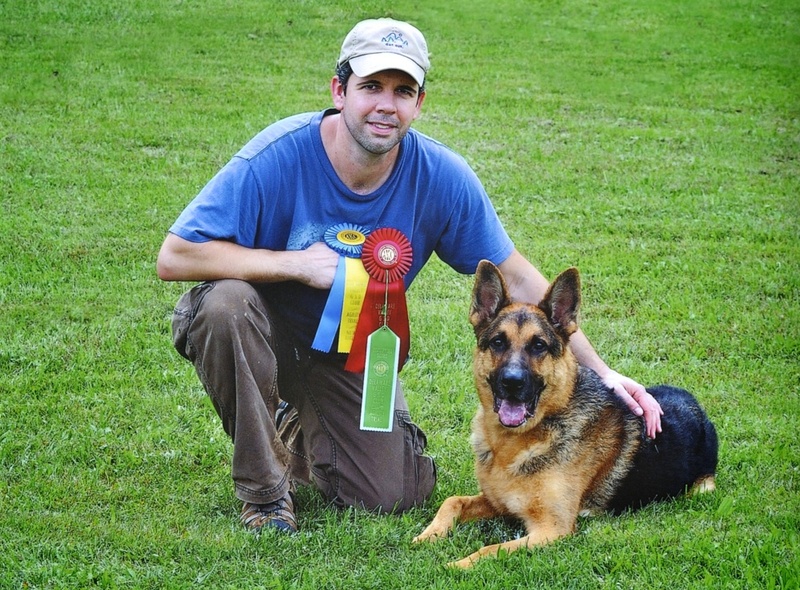 Craig Cirelli has been training at Paws-itively Obedient since early 2007 and actively competes in AKC Agility, Obedience, Rally and most recently K9 Nose Work, with his Border Collie, Cooper, and German Shepherd, Rocco.He has been involved in the rescue and rehabilitation of homeless dogs for over 15 years. 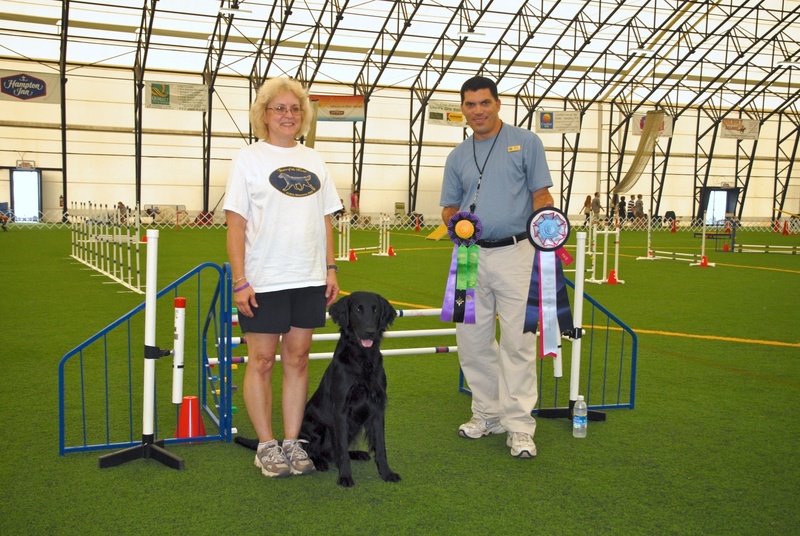 Craig is also a member of the Williamsport Dog Training Club and attends seminars each year with top trainers from across the country. In the spring of 1994, I returned to Pennsylvania after a memorable experience of training, breeding and marketing Arabian horses. After completing my licensing in August, I engaged in real estate full time. I had met my husband, John, also in the spring. A graduate, from Bloomsburg University, he was already a renown dairyman who had been raised on a dairy farm and his vision of operating his own business was a great passion. After a few years in Mifflinburg we relocated to a lovely 100 acre farm, outside of Watsontown in 2001, where he continues his respected dairy operation and heifer raising business. I have continued to assist clients and customers through the process of purchasing, selling, and renting real estate throughout the Central Susquehanna Valley. Experience, attention to detail, and compassion for people has awarded me a loyal client base. 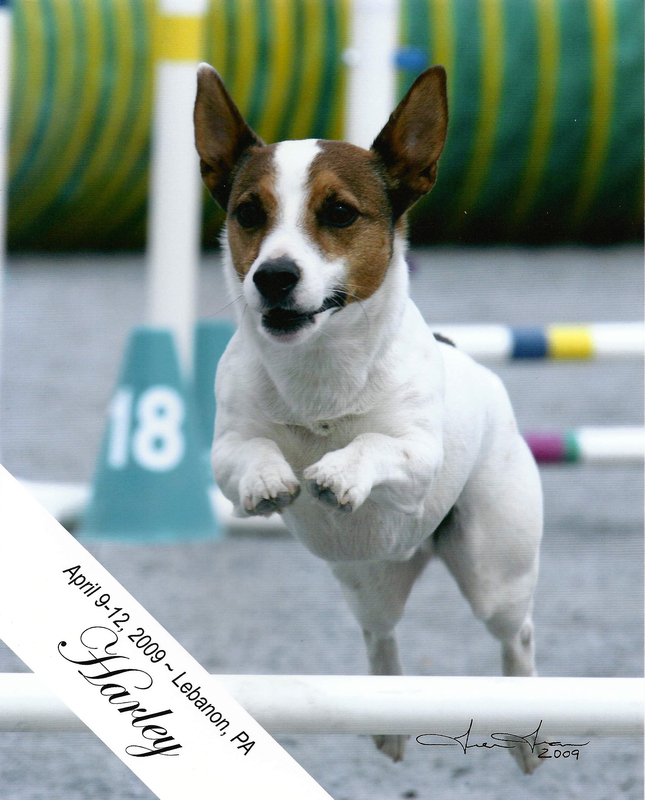 In December of 2004, Harley, a seven-month-old Jack Russell Terrier, arrived as a Christmas present from my husband. 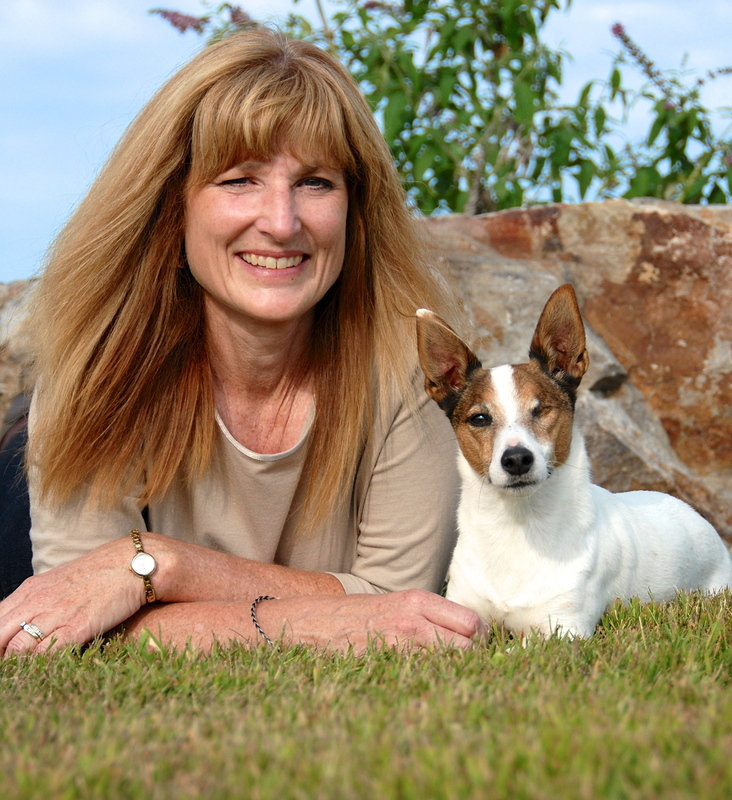 He was a bundle of energy, which I was prepared for, because of having a Jack Russell Terrier in the past. Living on an active farm can have its safety challenges so John insisted we experience reliable training skills for Harley’s well being and peace of mind for us. Hence my introduction to Paw-sitively Dog Obedient. In January, I enrolled in Puppy Kindergarten. 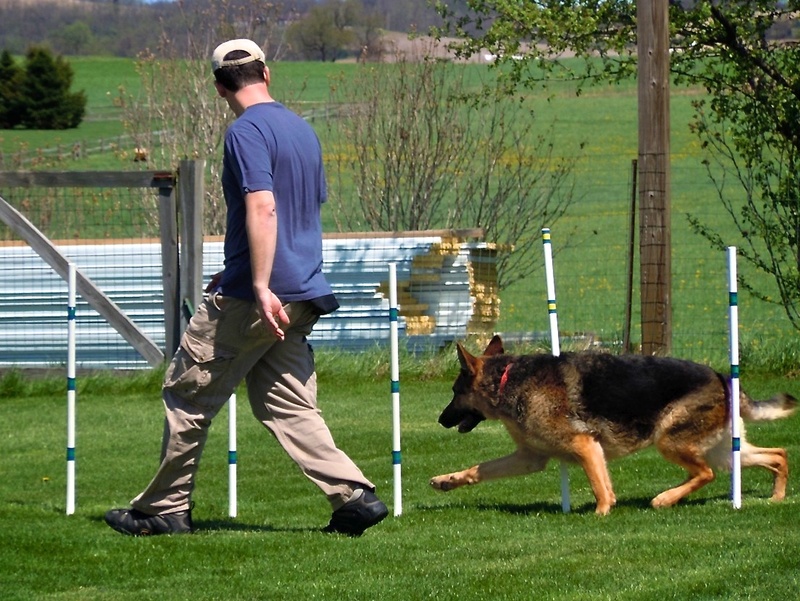 After that, Canine Good Citizenship and eventually Beginner Agility. Little did I realize how addicted I would become. My love is the Agility Ring. Trusted relationships formed with Valli, Rick, Lauren and Bonnie has had a huge impact on my current success. 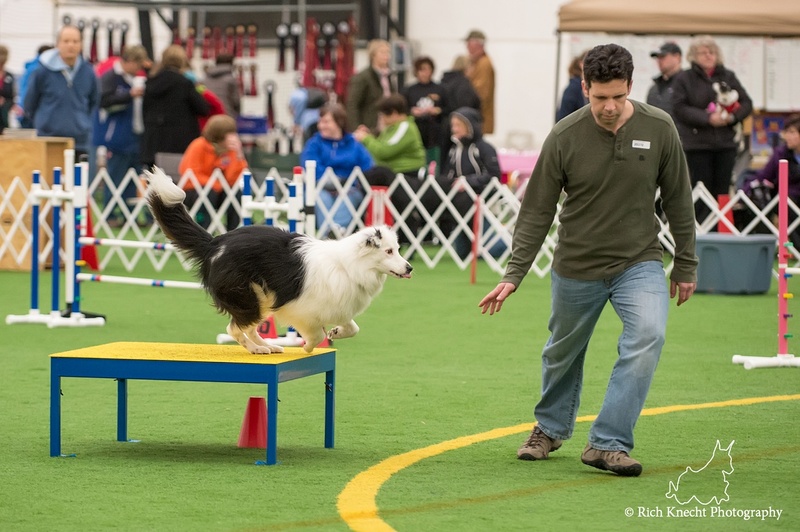 To date, Harley and I have worked hard as a team and with regular consistent coaching we are very close to achieving the long awaited Master Agility Championship awarded through the American Kennel Club. As I look back on my past accomplishments I can’t wait to see what future achievements lay ahead. 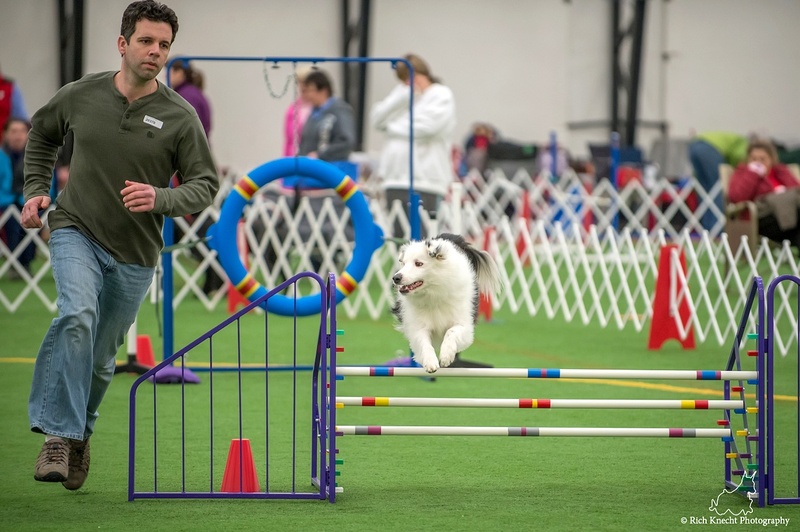 In the last two years I have been assisting with various classes including Puppy Kindergarten, Polished Puppy and young, upcoming, Agility enthusiasts. How fulfilling it is to witness handlers interacting and improving their skills with their companions to achieve optimal, rewarding behaviors through kind positive encouragement. It is a privilege to work with Valli and Lauren who are respected, knowledgeable professionals.